Moorefield, WV WW/Press/May 4, 2016 – Karen L. Garrett, Attorney with Garrett & Garrett, was selected for inclusion in the forthcoming Top Attorneys of North America – 2016 edition of The Who’s Who Directories. 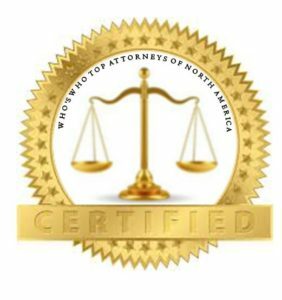 The accomplishments and achievement attained by Ms. Karen Garrett in the field of Legal Services warrants inclusion into the Top Attorneys of North America. 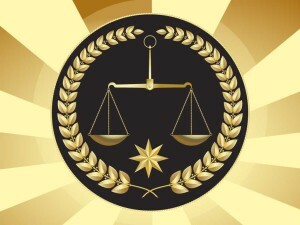 Karen Garrett practices in the areas of real estate law, probate law, commercial law, and appellate law. She received her B.S. and J.D. from the University of Texas at Austin. 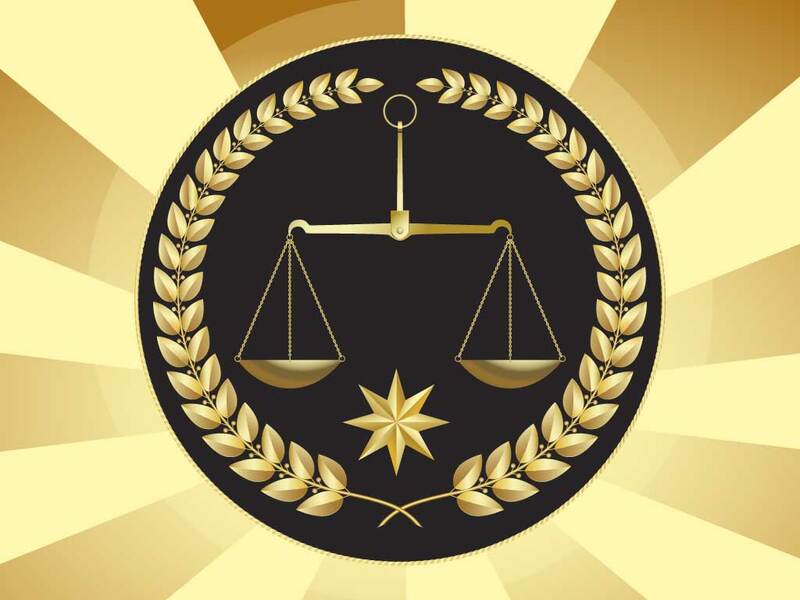 Be the first to comment on "Top Attorney – Karen L. Garrett"